Planning of the Park began in October 1997 on a site previously occupied by a small formal park area as well as rail yards and parking lots that were decked over to allow development of the Park, which is effectively one very large rooftop garden on top a parking garage and the Millennium commuter rail station. 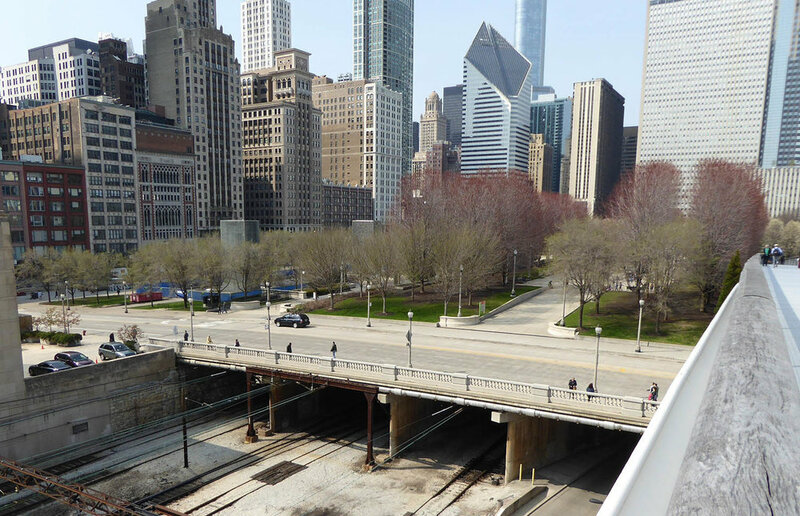 The original Beaux Art master plan prepared by SOM was abandoned and the site divided in to a series of lots on which individual new facilities were developed with funded from a combination of public and private sources. 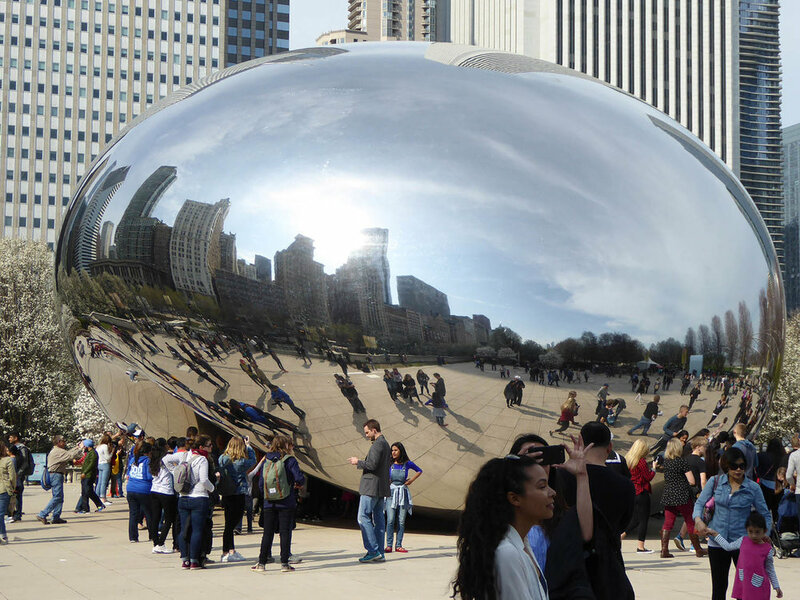 Of the $475 million final development cost the City of Chicago covered about $270 million and private donors about $200 million. 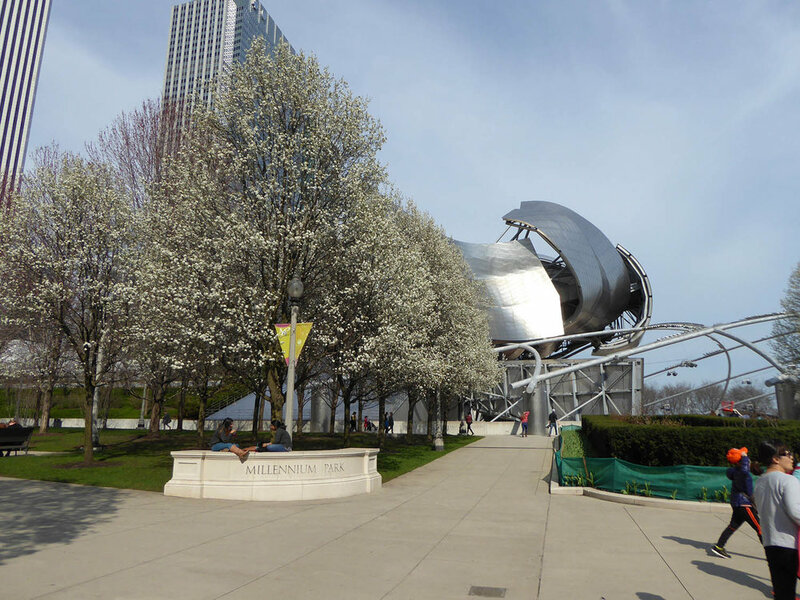 Admission to Millennium Park is free and features the Jay Pritzker Pavilion designed by Frank Gehry, Cloud Gate by Anish Kapoor, the Crown Fountain by Catalan artist Jaume Plensa and the Lurie Garden designed by Gustafson Guthrie Nichol with Piet Oudolf. 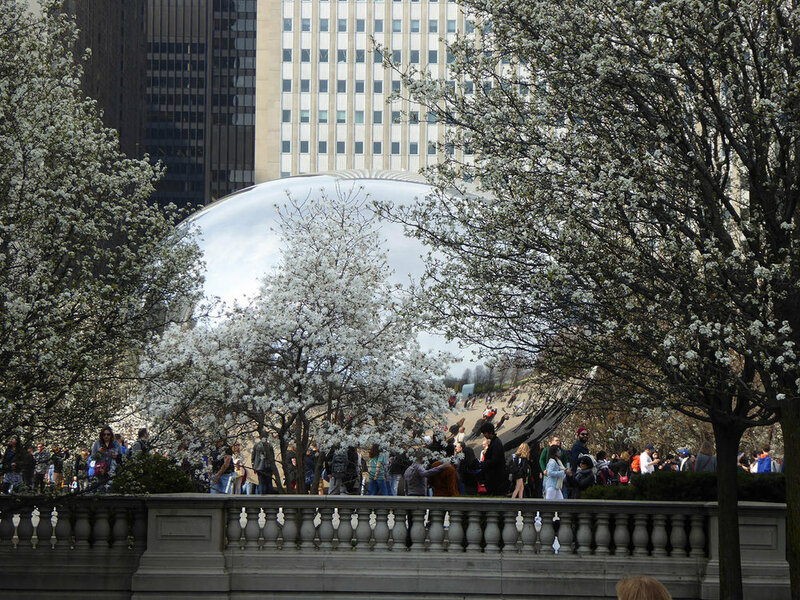 The park is connected to Maggie Daley Park by the BP Pedestrian Bridge and to the Art Institute of Chicago by a pedestrian bridge over Monroe Drive. 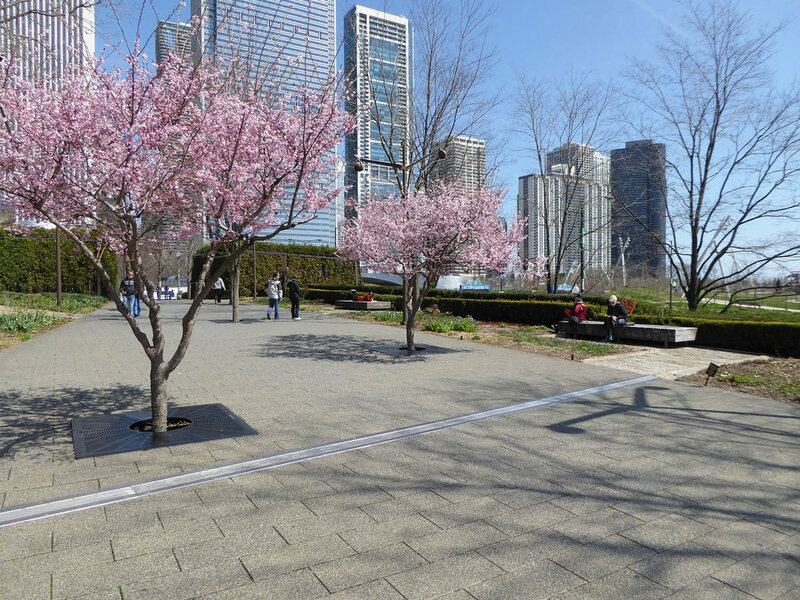 Although Millennium Park features a series of facilities that can accommodate very large crowds it also offers opportunities for quiet contemplation, particularly in the Lurie Garden but also other locations throughout the Park. 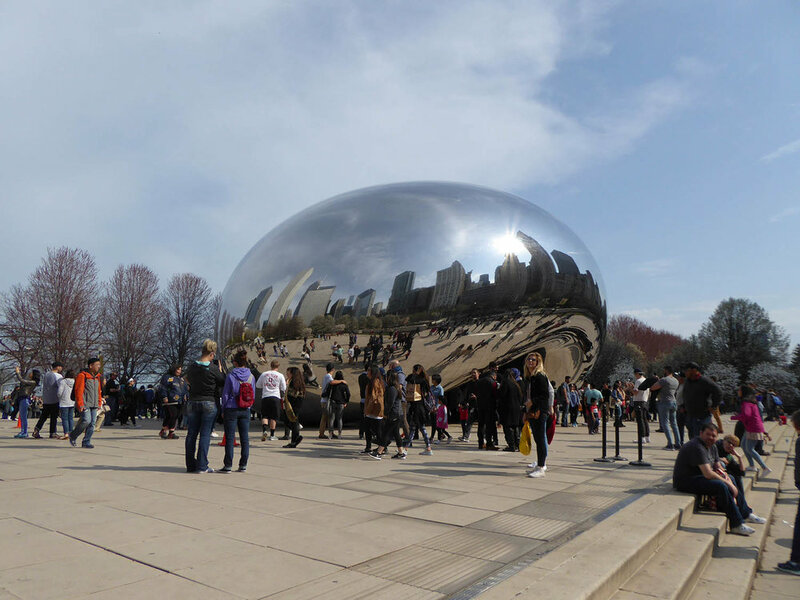 I found that the very high standard of design combined with the diversity of recreation facilities and interactive public art makes a visit to Millennium Park a highly engaging and memorable experience.